Budgeting always comes as a major challenge for construction companies in the project execution. This can be easily noticed when you have a deep insight into the general scenario of the construction industry. The AEC Budget as an innovative budgeting tool that helps the user to estimate the resources under project execution, making it to plan by extending tight integration to MS Project. The tool helps in managing critical and accurate inputs like resources and utilization of the same with optimum usage, with optimization. AEC Budget is fully integrated with AEC-ERP as core part of major production and planning system enabling the enterprise performing the project to have entire budgetary controls, established among other business functions. The five ‘M's of a construction project- Manpower, Materials, Machinery, Money and Management- are like building blocks of a construction. From these, the former four ‘M’s are budgeted by ‘AEC Budget’ as resources for its tasks to perform. 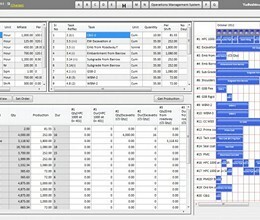 ‘AEC Budget’ is the unique kind of Bidding and Project Management Software that is very user-friendly. Complex Lead Calculations, Direct and Indirect cost budgeting, Methodology building and Risk Analysis are simplified. Data can be exported to Ms-Excel and MS Project for scheduling, sequencing and resource leveling. The exported MSP file can be synchronized back for interactive analysis and methodology building. Once these operations are done, MS Project gives an excellent fully developed file to present the data in all most all available views and reports including Critical Path Diagrams and Cash Flows. Excellent reporting capacities with critical information like fuel requirement, resource wise requirements to analyses risks. Cash flow requirements, dates of major resource inductions enable top management with decision making powers. Special cost analyzing tools like Lead and output calculators, earth balancing tools, indirect cost budgeting tools are integrated. Task linking, copying, Multi tasking formula to mix various in tasks in to one task to assess costs based on other tasks. * AEC Budget download link provides trial version of the software. AEC CutFill is a powerful and flexible earthwork cut and fill calculation software program. VEAS is an exclusive app for helping project managers and civil engineers to easily manage their resources and make their project more cost efficient. AEC Budget has been rated 4.5 out of 5 points. A total of 2 votes cast and 0 users reviewed the software. Estimator 2. 0 is Estimation and Project Management Software for Architects, Builders, Contractors and Engineers. With Truss Explorer you can easily create quotation or manufacturing documentation for the entire project. 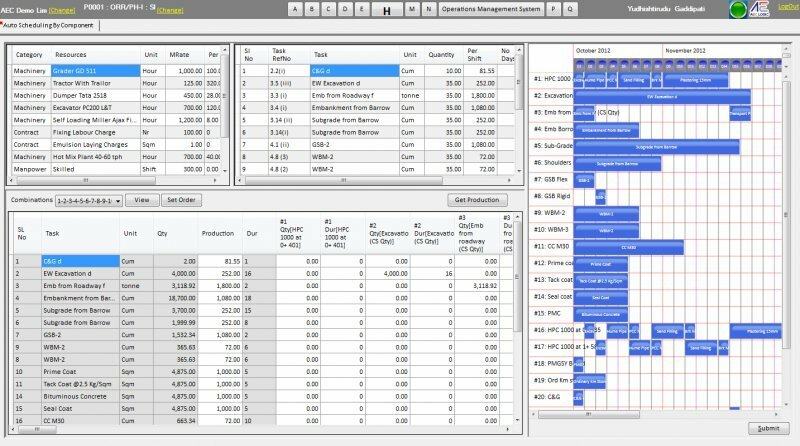 e-STM8 Construction estimating software can help you gain a competitive advantage by facilitating your preparation of detailed, profitable bids while managing job costs and subcontractor bids.